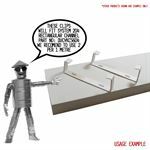 Helps prevent health & safety hazards. 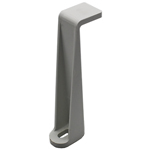 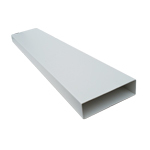 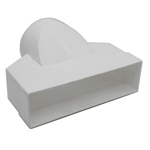 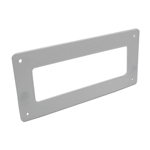 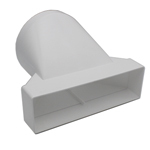 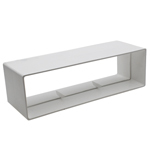 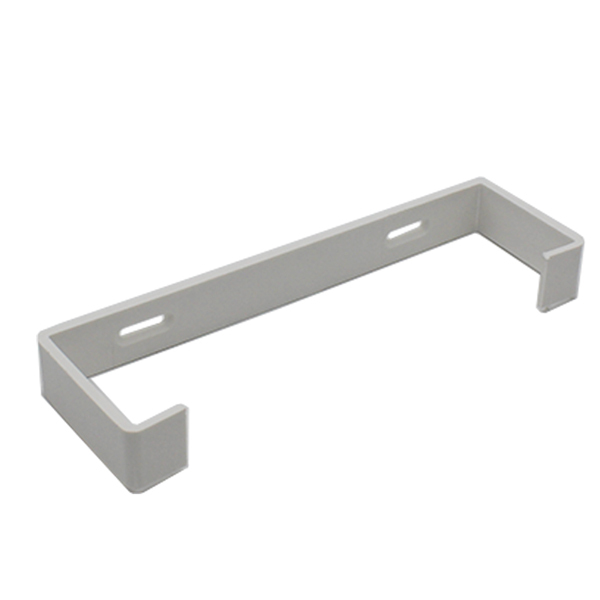 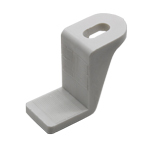 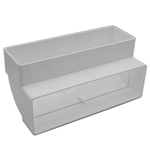 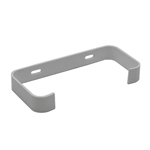 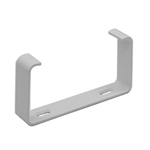 Support bracket for System 204 (204mm x 60mm) rectangular plastic flat duct pipe. 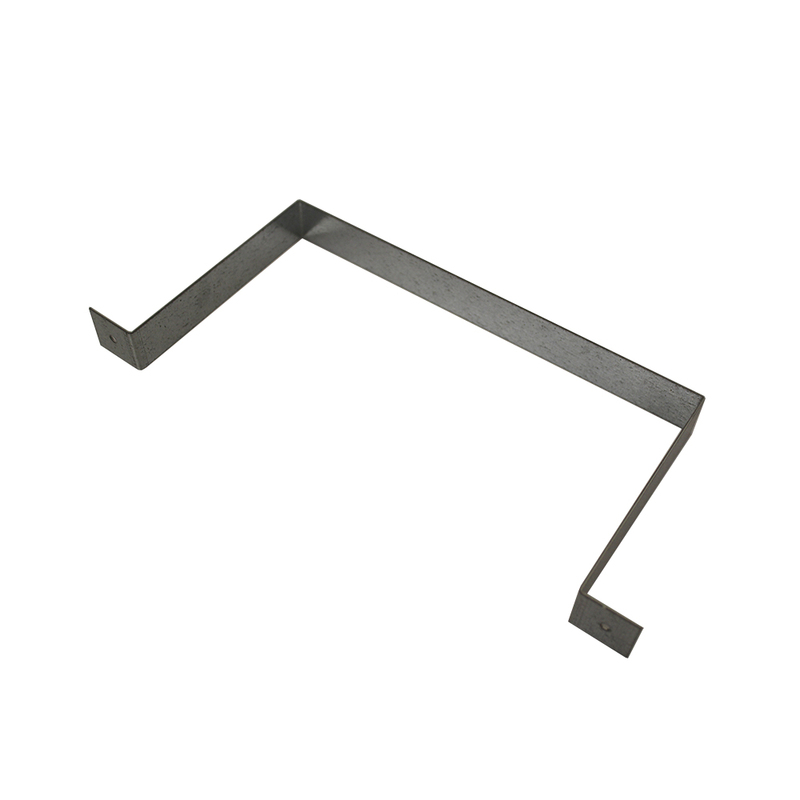 The bracket can be fixed to a ceiling, joist, or other fixed point using sealant or a screw (Not provided). 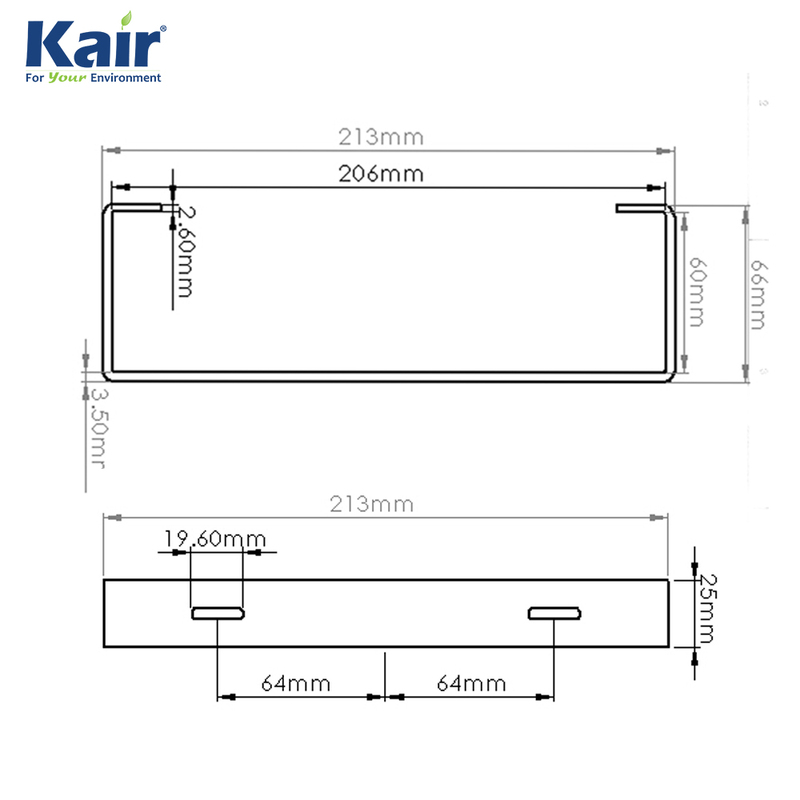 We recommend using with Kair 204mm x 60mm pipe - (Part: "DUCVKC5604") or 206mm x 60mm Flexible Hose (Part: "DUCR3M/206/60"). 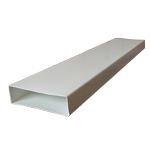 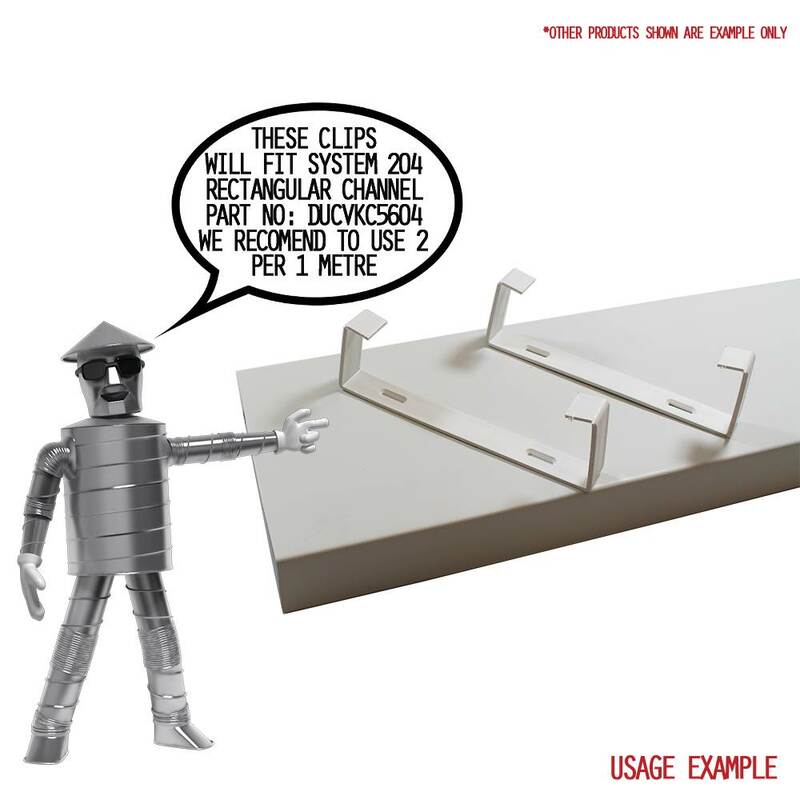 We recommend 1 clip per 1/1.5 metre length of duct. 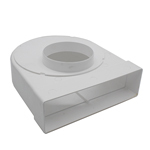 Perfectly suited for ducting your tumble dryer, bathroom or kitchen extractor fan, hydroponics, in-line extract fans, or cooker hood. 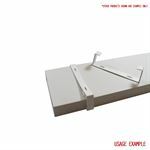 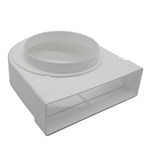 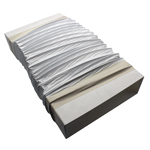 This item can be used to support a long ductwork run for a variety of purposes including whole house ventilation, passive stack vent, positive input, air conditioning, HVAC, and heat recovery systems. 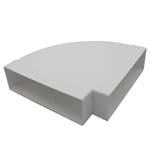 The dimensions for the DUCVKC5610 are.